Sophia, the world famous robot and future UN partner, will be addressing a conference late this month in Omani capital, Muscat. Sophia will kick off Oman Global Tech & Investment Summit from April 29-30, Muscat Daily reports citing the event organizer, Dr Sidhic A Muhammed. The Hong Kong-made humanoid robot will launch the summit to discuss applications of blockchain technology, artificial intelligence, digital marketing technologies and tools, and innovations and inventions to cope with changing world where technology is going to rule the world, the organizing committee to the media. 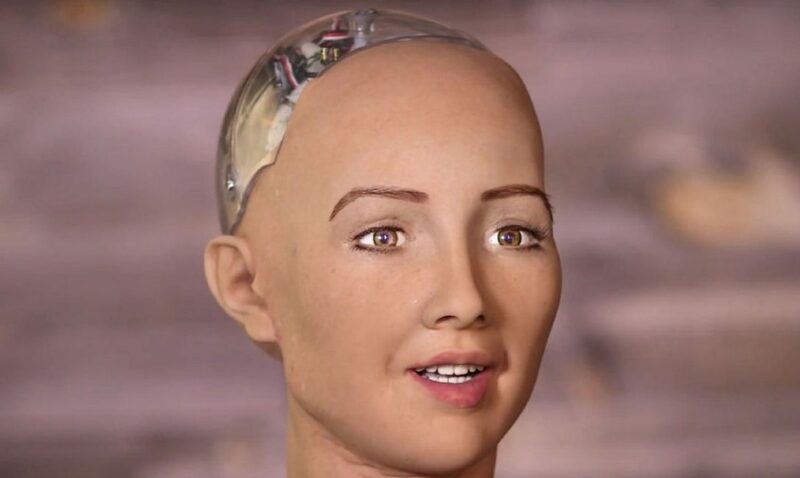 Sophia was activated in 2015 and has earned millions of fans around the world. It appeared on the screens of dozens of global media. The robot is the first of its kind to earn a citizenship after Saudi Arabia last 2017 gave it the Saudi citizenship. The UN named it in November 2017 the United Nations Development Program’s first ever Innovation Champion. The UN branch has planned to work with Sophia in the promotion of sustainable development and the safeguard of human rights and equality, the Omani media notes.